We’re over halfway through the first month of the year! You may have set an intention to eat more balanced & nourishing meals this year to improve your overall health. Great! Cleanses, detox programs, even liquid diets are sometimes popular go-tos for those looking for results fast. However, did you know that our body is designed to cleanse and detox naturally every single day? That means with proper nutrition we can support our body to function it’s best and avoid restrictive, often counterproductive cleanse diets! A few of the ways we can support natural detoxification is by consuming more plant-based foods, reducing toxins from our personal care and home cleaning products, reducing stress, improving our quality and quantity of sleep, staying hydrated and engaging in regular physical activity. 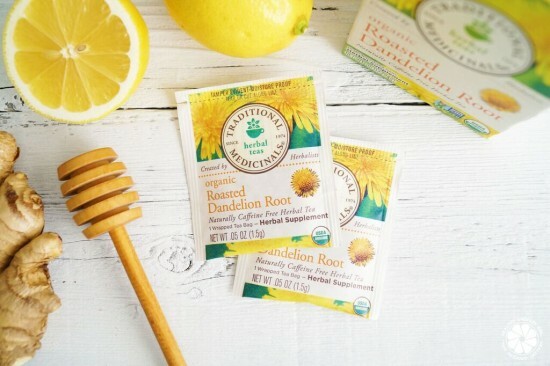 You may be surprised to see dandelion root on this list! 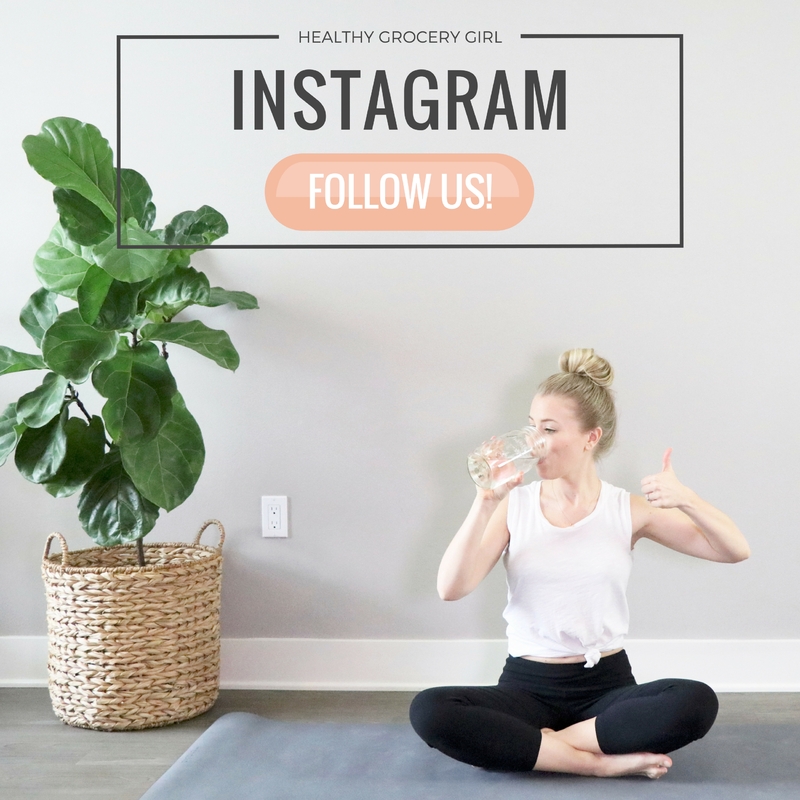 Yes dandelion root can help your body’s natural detoxification process by helping your body break down fats during digestion and carry away waste! 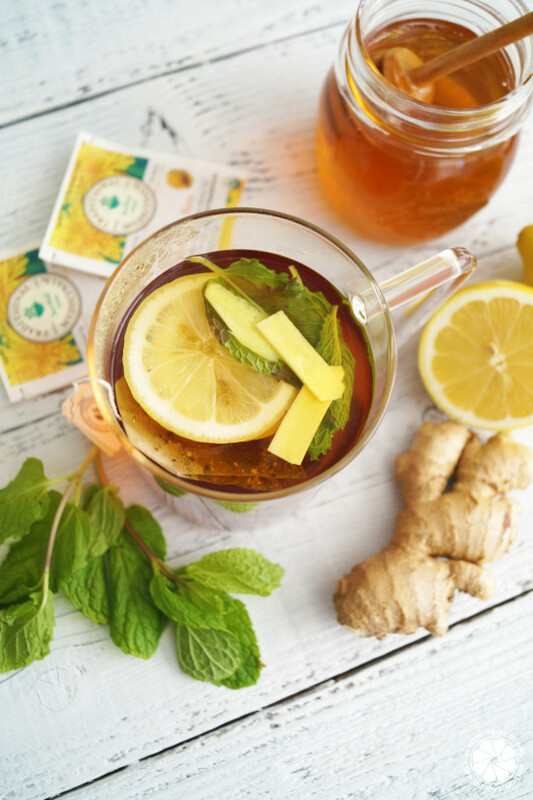 If you’re wondering how to incorporate more dandelion root into your dietary routine, I have an easy detox tea recipe to share with you today! 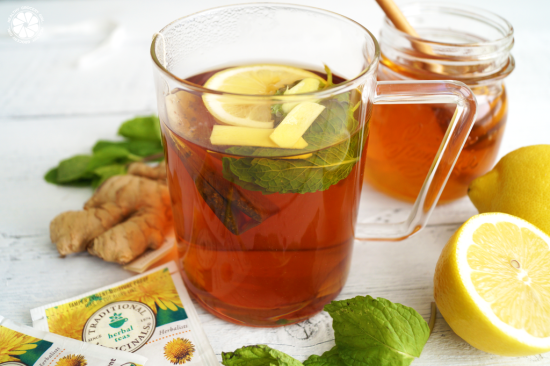 I’ve partnered with Traditional Medicinals for this recipe because they are one of my favorite teas. 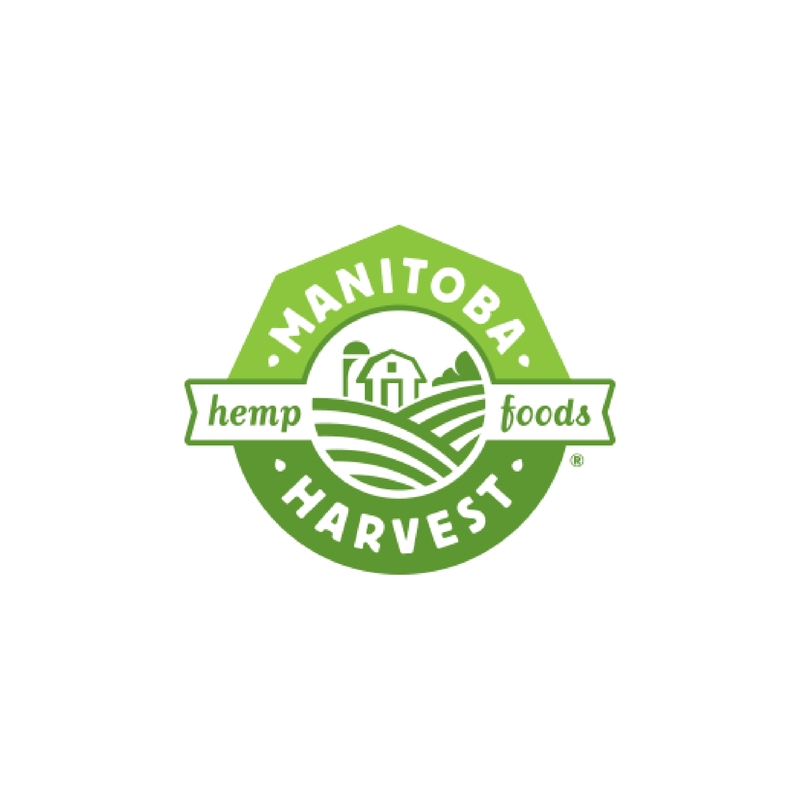 Not only do they have a variety of teas I enjoy, they are also USDA Organic, Non-GMO Project Verified and have incredible quality standards. That means when you sip Traditional Medicinal tea, you’re sipping tea… no fillers, pesticides or questionable binders. 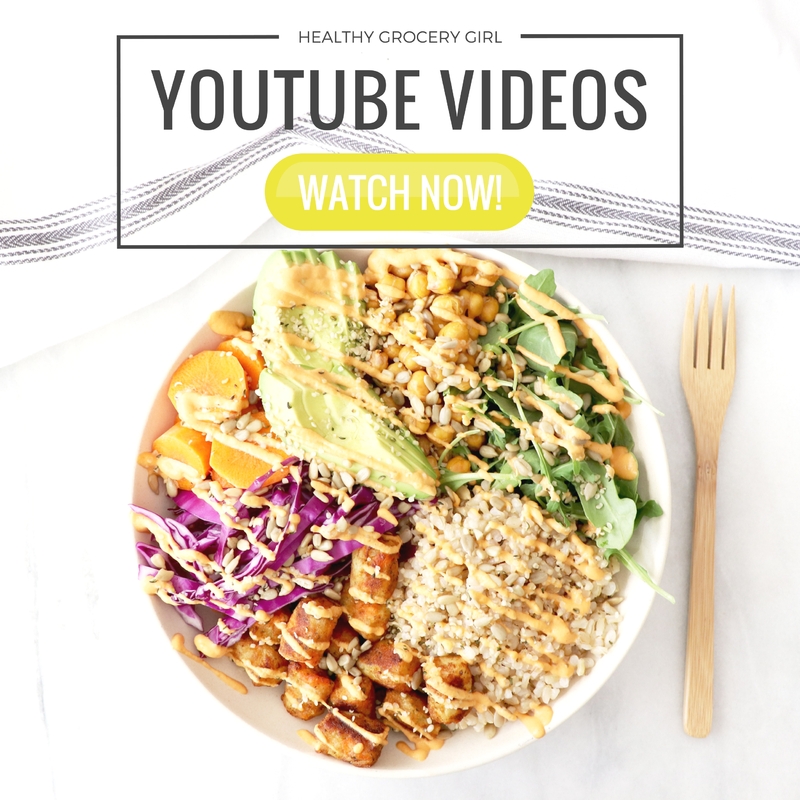 For more ideas on how to cook and enjoy the additional detox foods listed above, check out our weekly cooking show on YouTube!  A comforting and tasty cup of tea that is incredibly good for you! Disclosure: Thank you to Traditional Medicinals for sponsoring this post.